We were all excited about this moment. 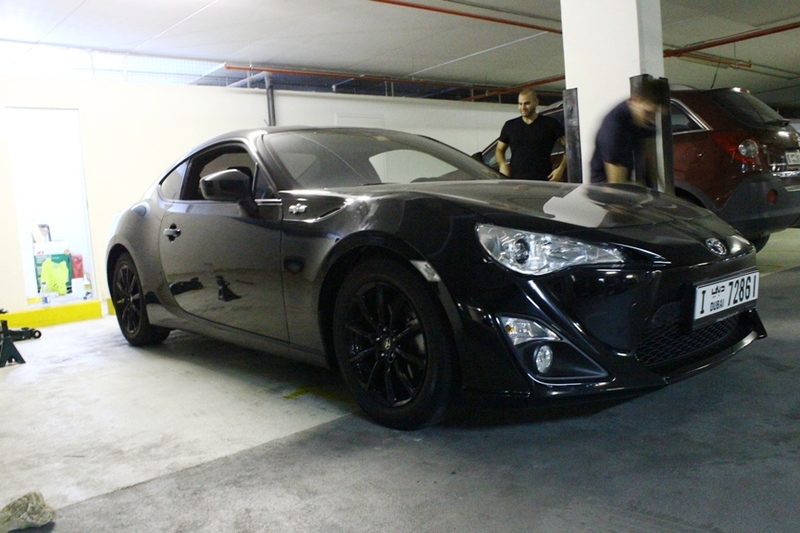 Especially Firas, the owner of the soon to be Rocket Bunny 86. The first pieces of the puzzle have arrived, the BC adjustable coilovers and this is what our members Sid and Firas have spent the night working on. It was a dusk till dawn job as the coilovers are the first vital step before installing the Rocket Bunny kit and its matching wheels. The car was lifted and all tires were removed. 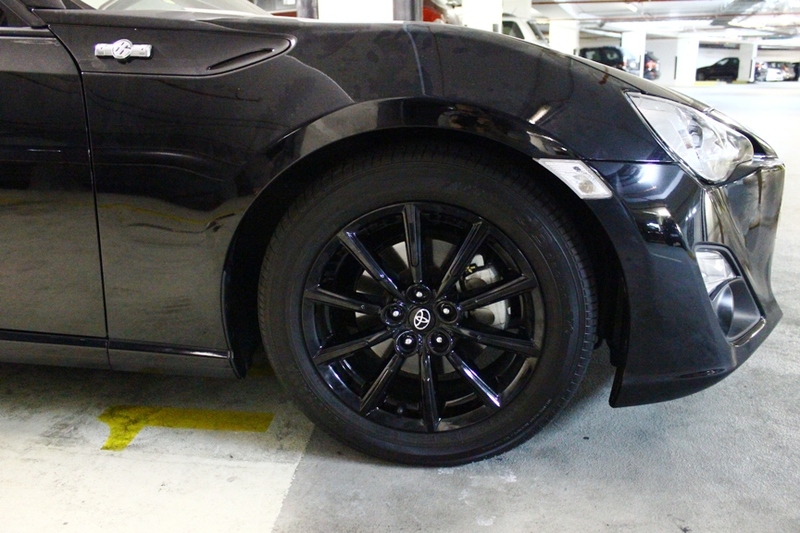 Those 16″ alloys are pretty easy to toss around. 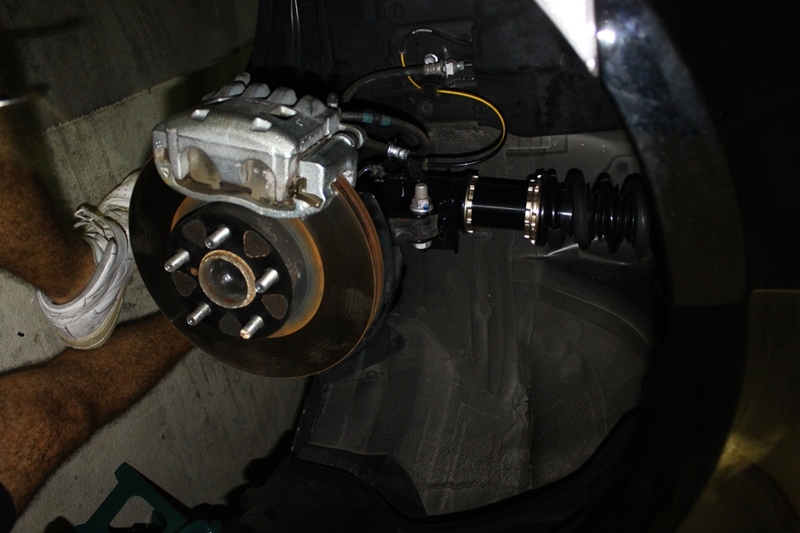 Removal and disassembly of the rear suspension was a straightforward job. 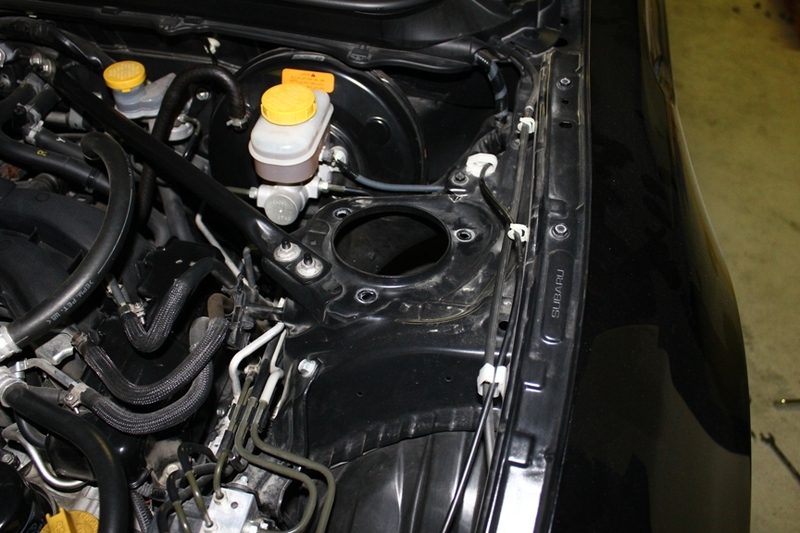 The sway bar was detached to make it possible to force out the rear shock absorber out. 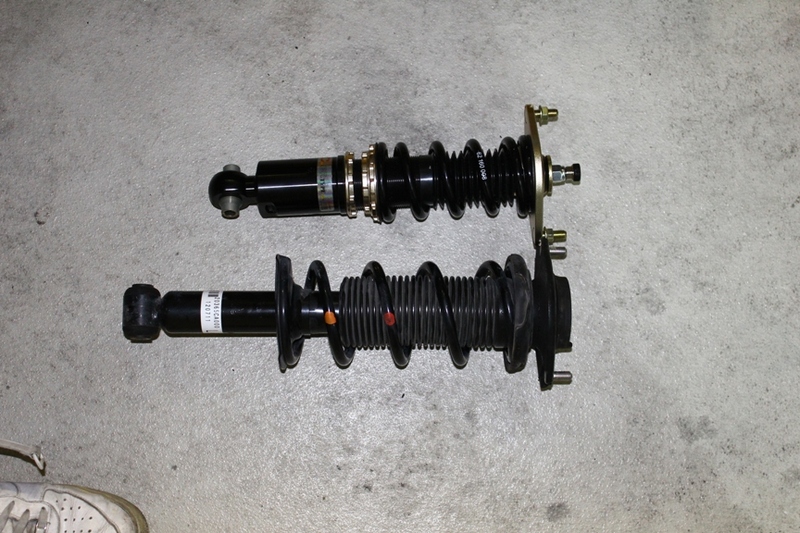 Following is a comparison of the difference in mass between the OEM shocks and the BC coilovers. Each BC is probably two-thirds the weight of an OEM shock. 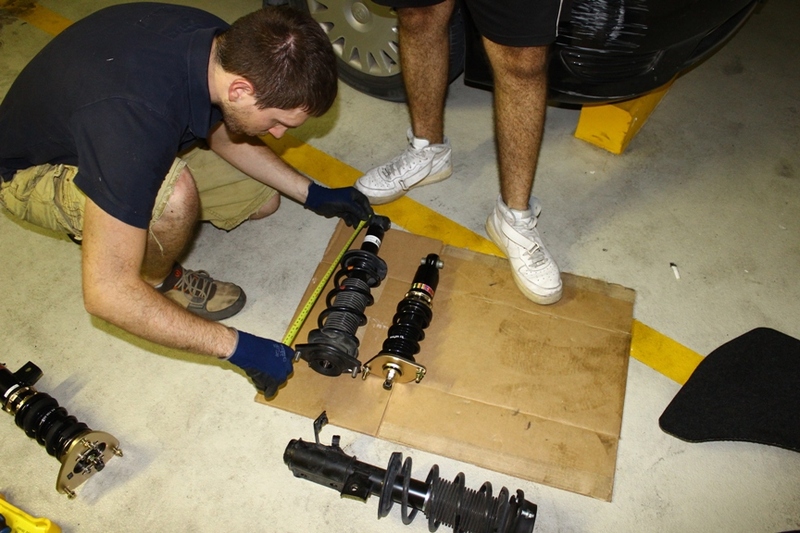 Adjustments for the coilovers was necessary to get them to fit right in place of the OEM shocks. Later on, they will be lowered and readjusted accordingly. The removal of the front ones was a bit tough as having to squeeze into tight spots and the usage of force & a torque wrench was necessary. 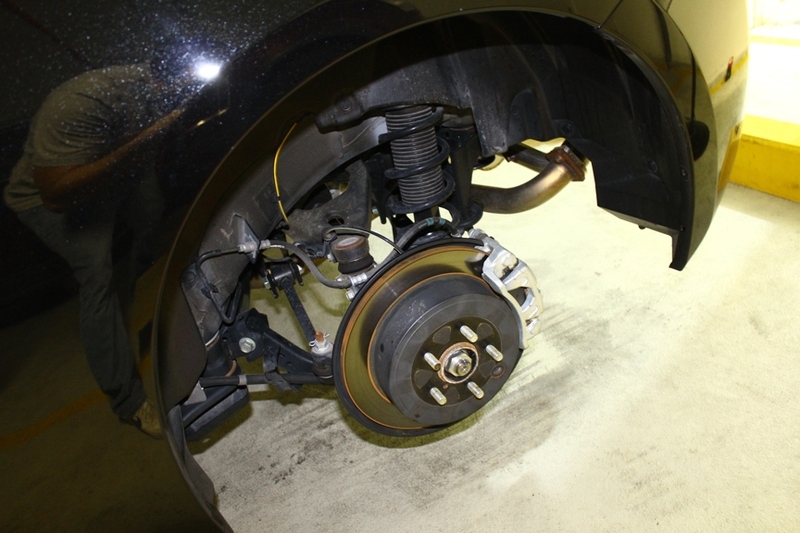 The ABS sensor wire along with the brake fluid hose had to be disconnected from the OEM shock absorber. 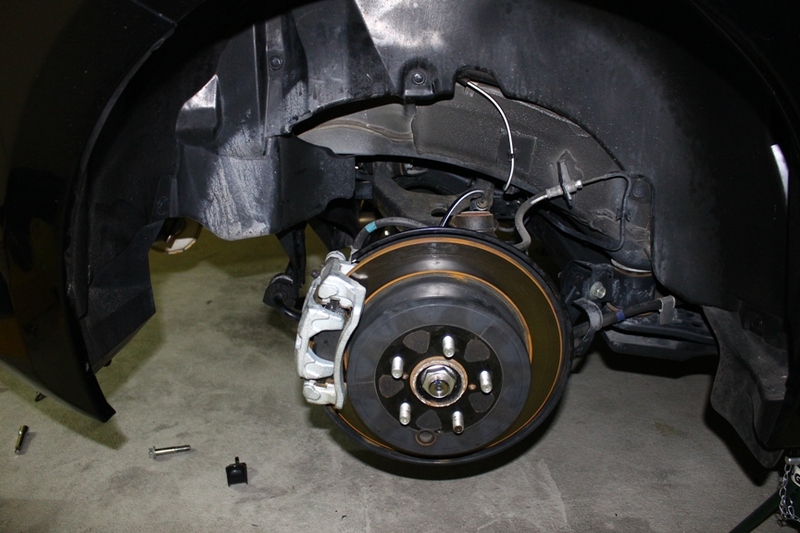 The front coilover installation was not the problem as the process is very similar to the rear ones with exception to one thing: the adjustable sway bar end links had to be installed with the wheels fitted and the car sitting on the ground and adjusted accordingly. Things got complicated since then as there had to be a certainty that the end links were fitted, adjusted properly and safely; having to lie down on the floor with both hands jammed behind the front tire, while holding a ratchet and a wrench to access the end link in place was one tight situation. 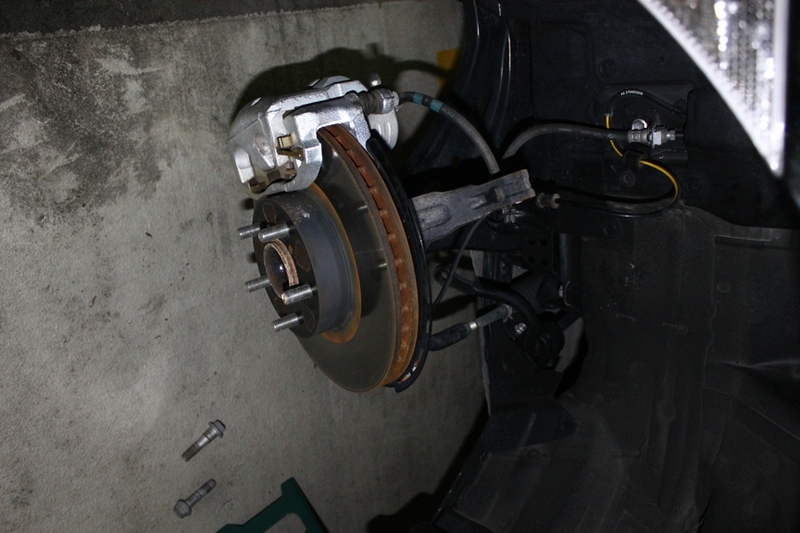 Do note, though, that all the shocks were adjusted prior fitting all the wheels and the adjustable end link rods. 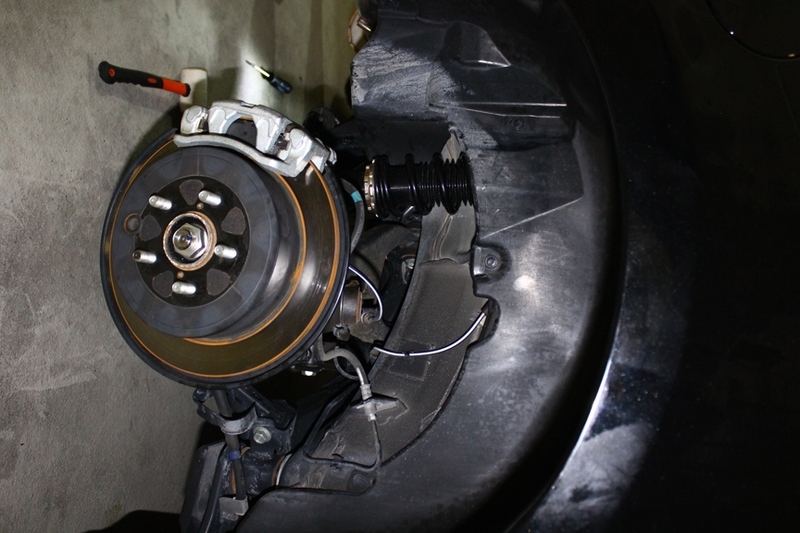 After that it was a matter of re-lifting the car and measuring and adjusting the rear coilovers accordingly. After several breaks and readjustments, below was the end result. All that is left is to get the alignment work for the new coilovers done. 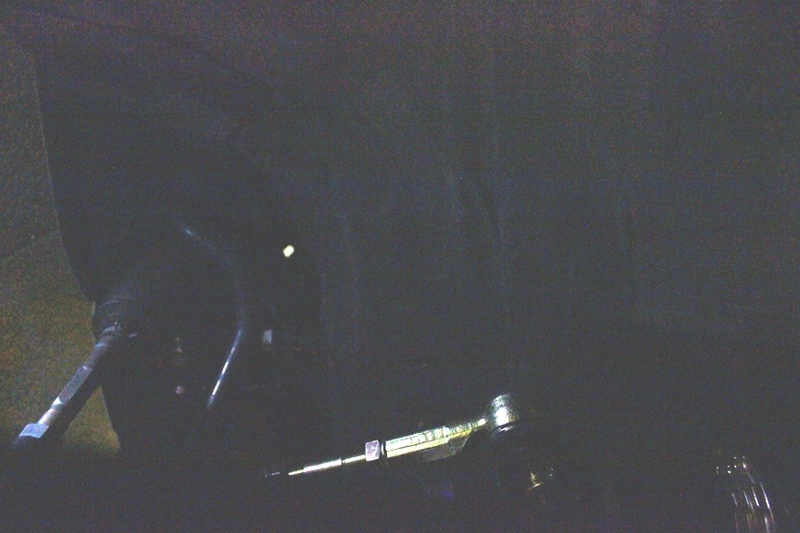 The nose of the car now sits somewhere below knee level. 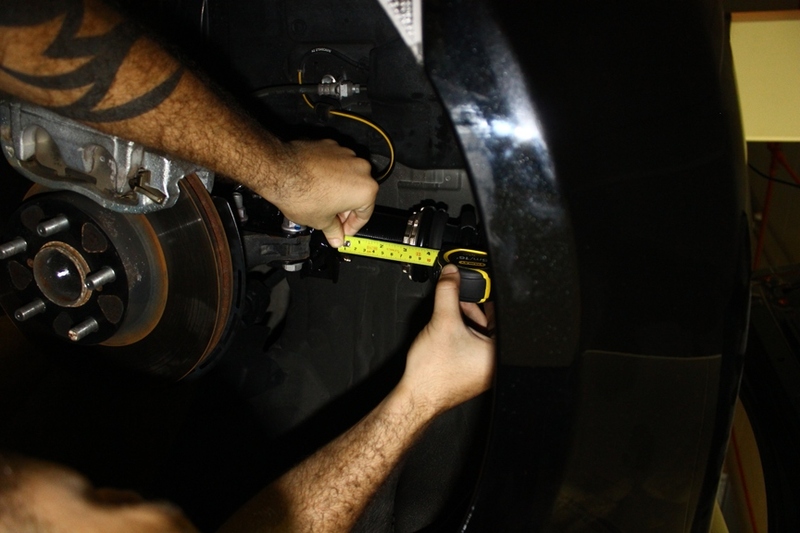 Getting in and out of the vehicle, now requires more effort and this is merely anything near the maximum adjustment. 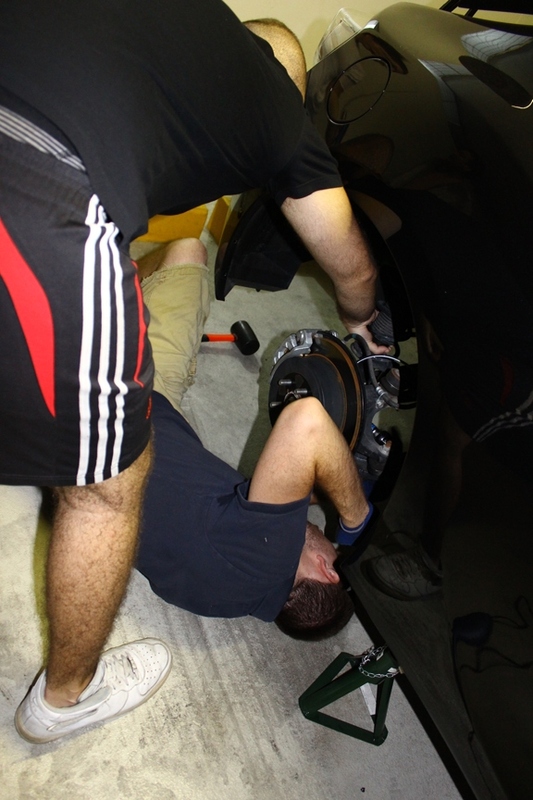 Needless to say the jack got stuck under the car and we had to improvise a solution but it was no hassle. 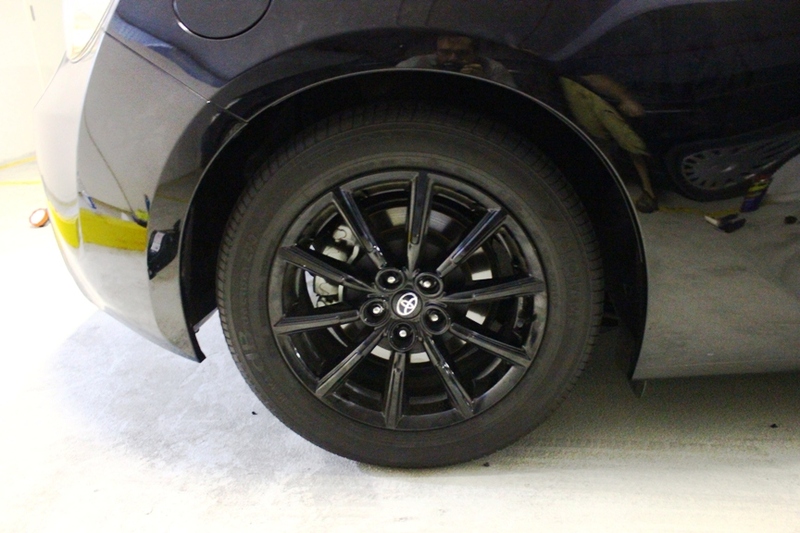 Do look forward for some quality photos of this car as it progresses and evolves, more will be coming soon! 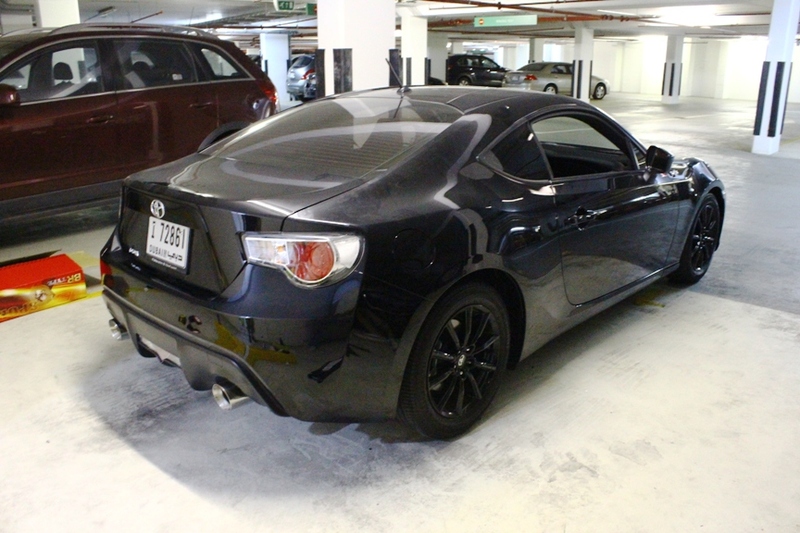 This entry was posted in ALL, Mech & Tech, Toyota 86, Subaru BRZ and AE86 by 86cult. Bookmark the permalink.